This is the Elenco?? 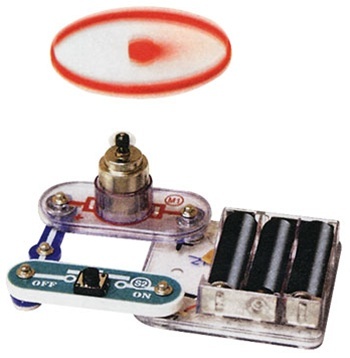 Snap Circuits Mini Flying Saucer Kit. you can launch your own miniature flying saucer!